All stickers ran out within 24 hours. Keep an eye out on Twitter for the next round. 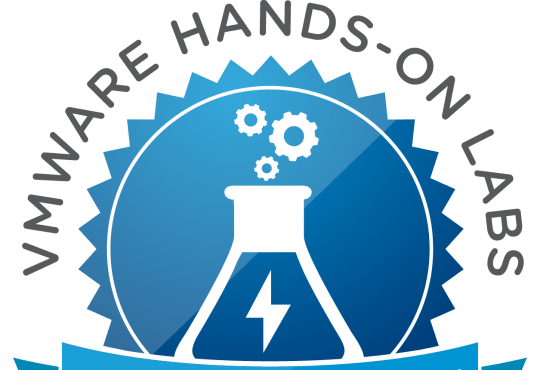 Every year I give away free stickers to vExperts. 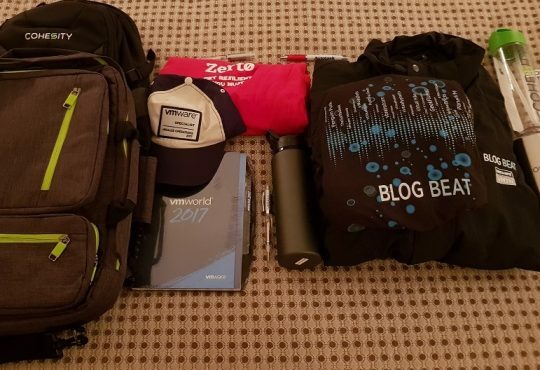 This is my way of thanking the vExpert community who have helped me every year both personally and professionally. 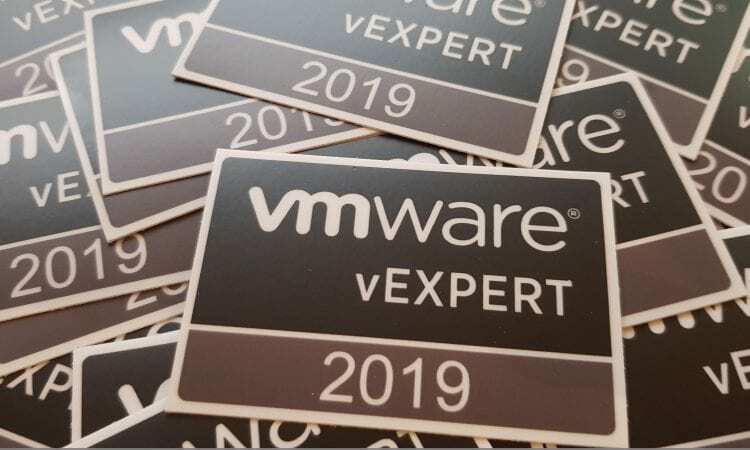 This year, rather than a space-related sticker, I am giving away a more fitting vExpert 2019 sticker. 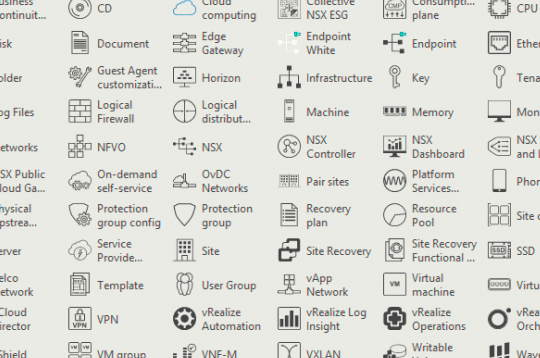 Say hi at VMworld 2019 Barcelona. I am covering all sticker production, postage & packaging costs. To post your order, I need some personally identifyable information such as your name and address, however, as per GDPR, I will delete this information as soon as the sticker is dispatched. Ensure you are visiting the form via the https://virtualg.uk URL before continuing. This is a limited availability offer as I don’t have an endless supply of stickers (or budget!)! This is the sticker, dimensions are 3 inches wide by 2 inches tall. I used StickerMule to print the stickers, they are high quality and don’t take much effort to remove.